Spend another 12 months applying your learning with your own Agile practice, then take the final step to CSP-PO certification, where you’ll solidify your education in topics such as: advanced stakeholder discussion; funding and financing; customer development; product launches; and, advanced product discovery. This course is modular and flexible, with short presentation sections interspersed with exercises that provide concrete practice to build deeper understanding of and skill with the topics covered. The centerpiece of the class is a creative Scrum immersion exercise - use Scrum to learn Scrum! 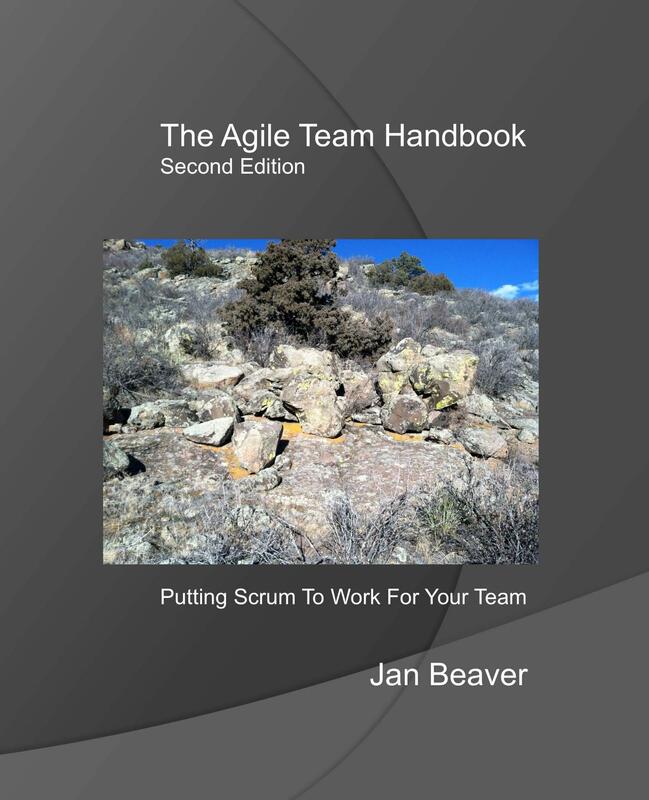 This course is designed specifically for Product Owners, business sponsors, stakeholders, and others who need to understand how to use Scrum to build products that delight customers.